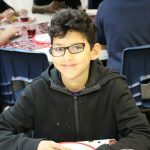 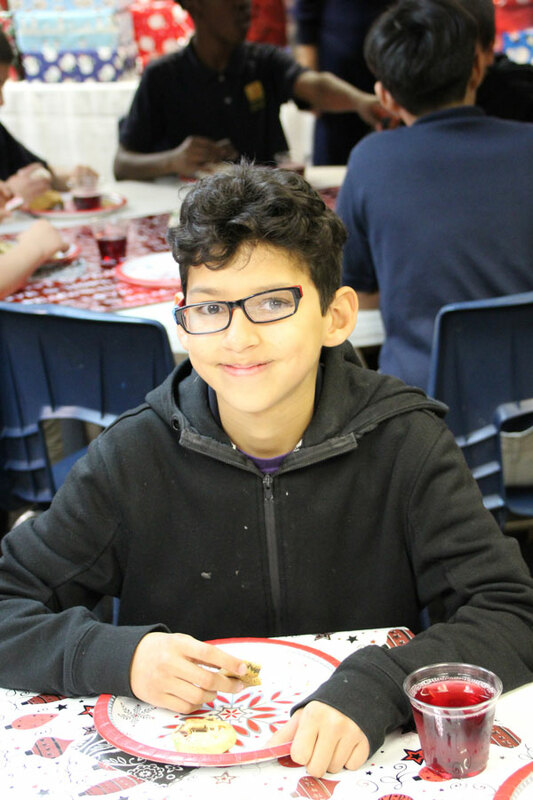 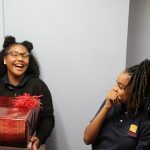 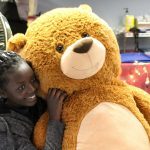 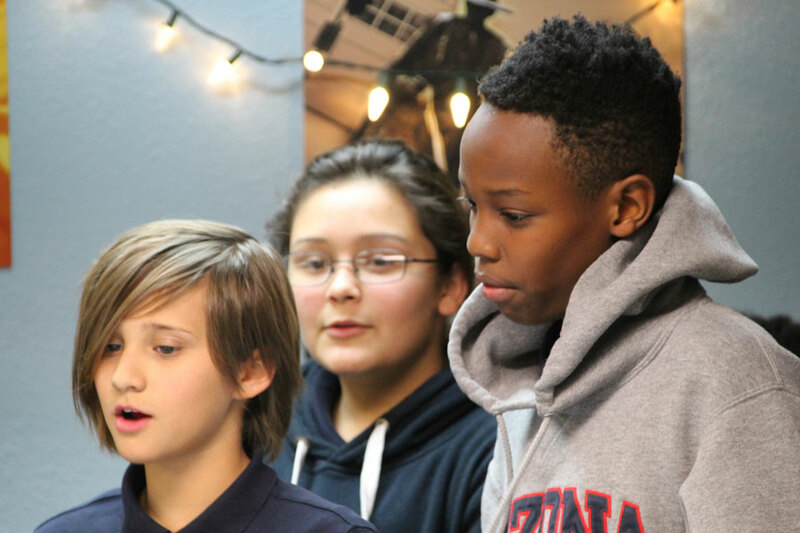 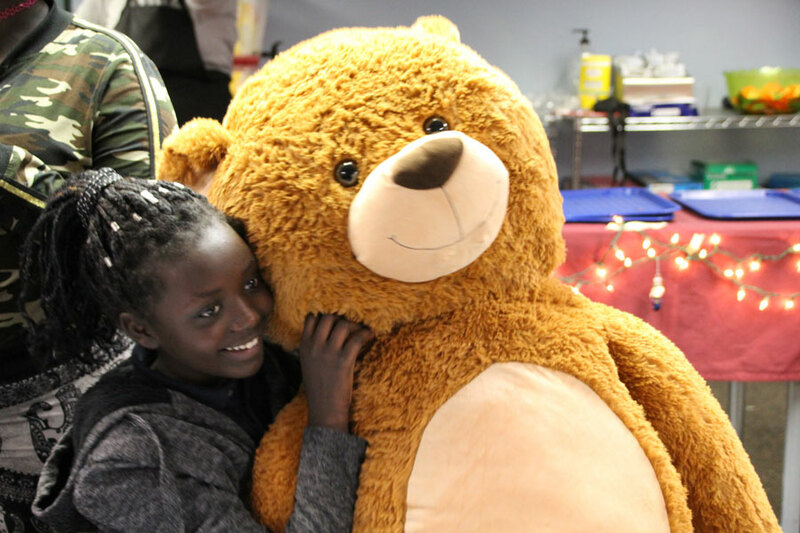 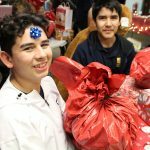 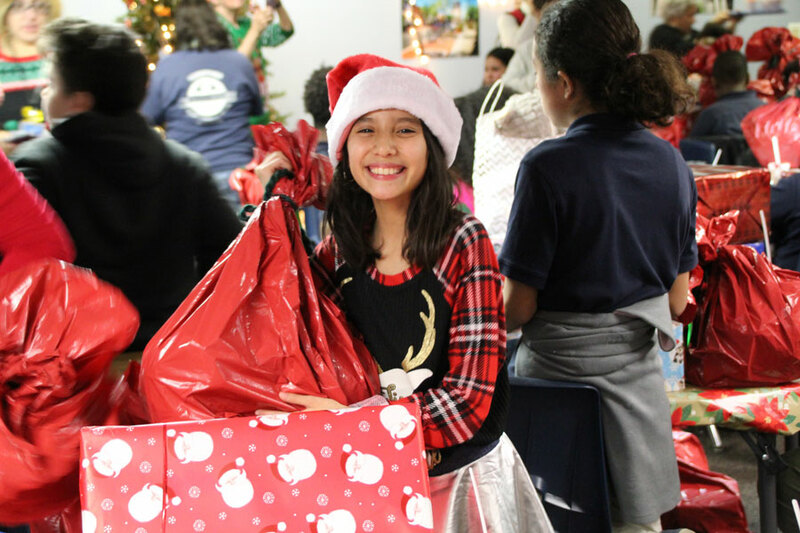 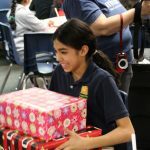 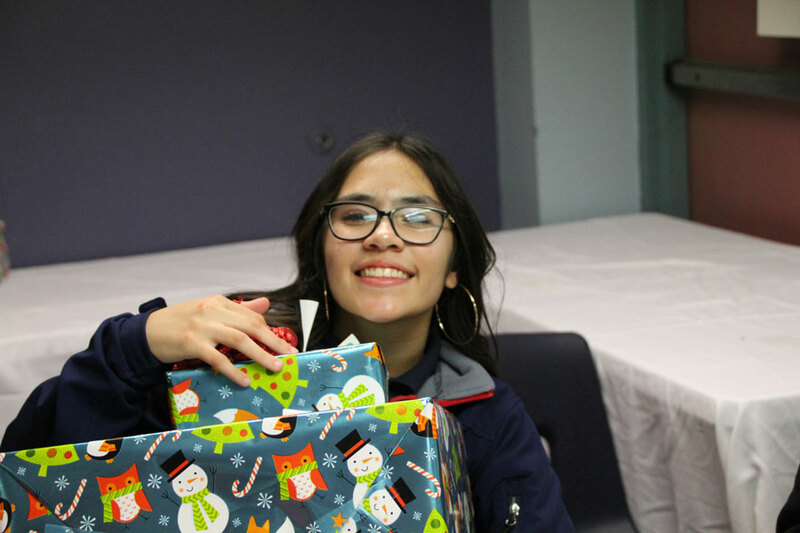 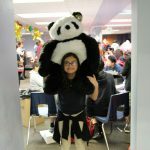 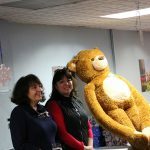 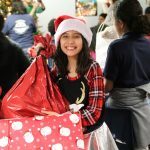 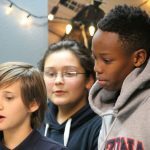 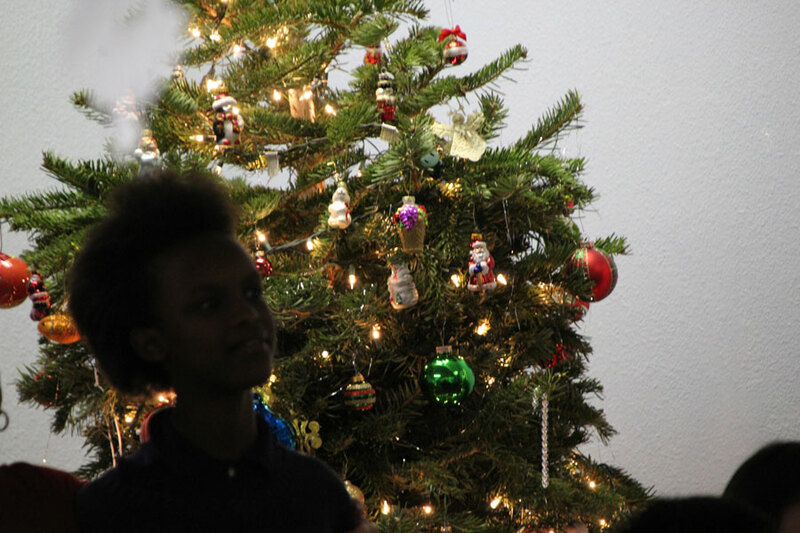 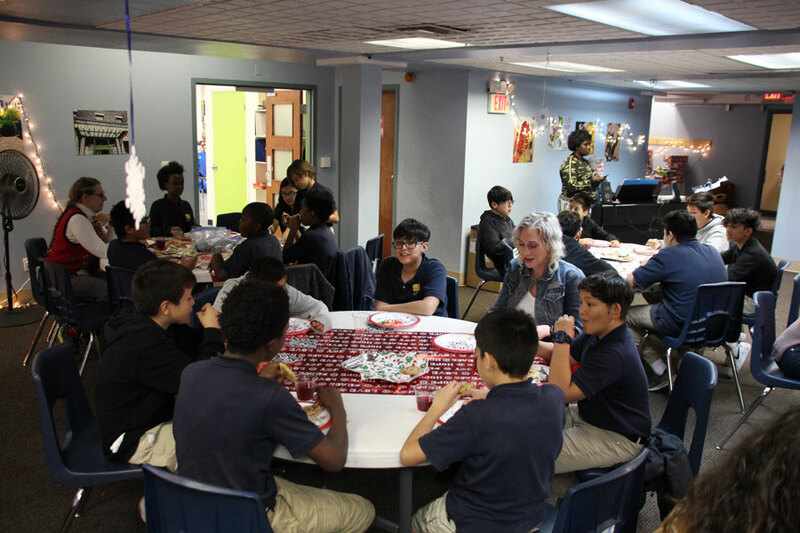 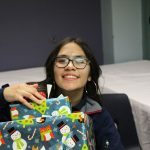 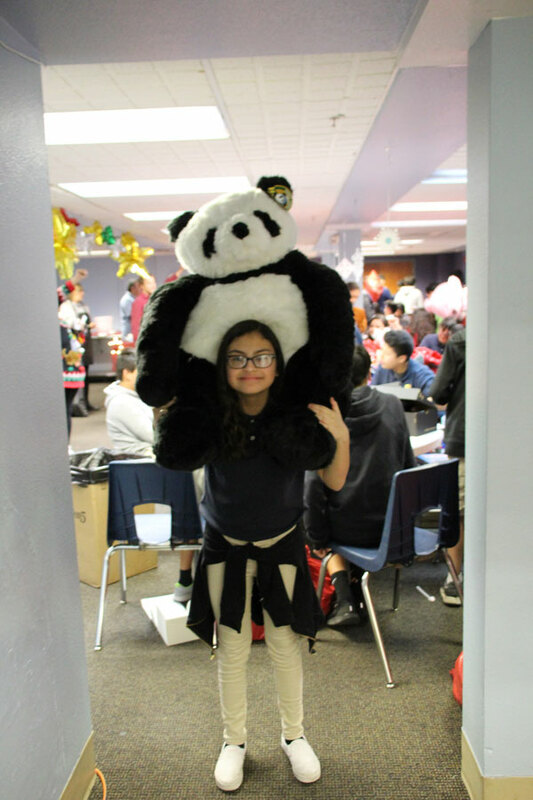 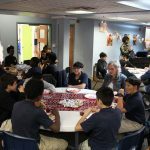 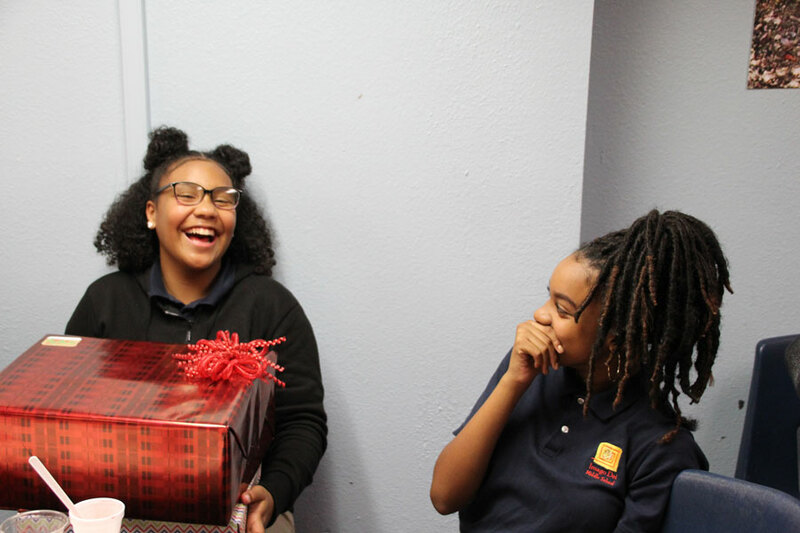 Thanks to our dear friends at Santa’s Helpers, Pappas Kids Schoolhouse Foundation, Intuit, Nationwide Vision, St. Matthew’s Episcopal Church, and Casas Adobes Rotary, our 70 scholars received personalized gifts on the Thursday before Christmas, plus gifts for siblings and the whole family. 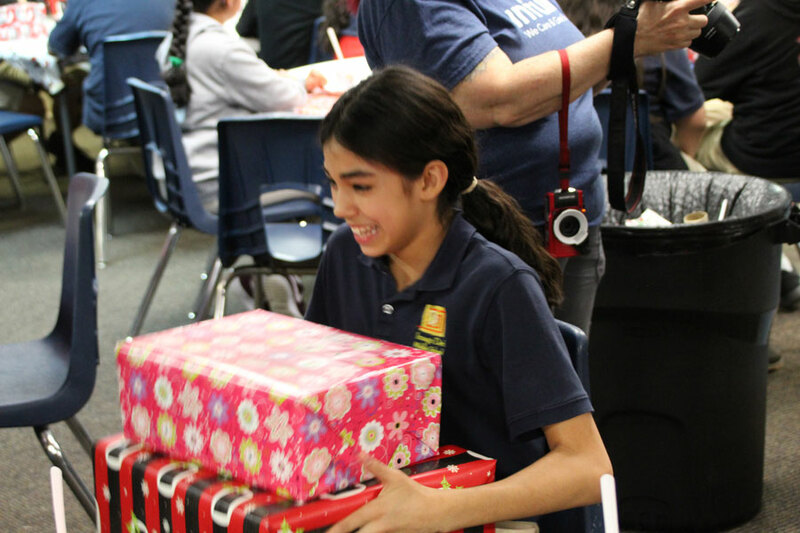 They went home for winter break happy, sugared up, and staggering under the load of presents. 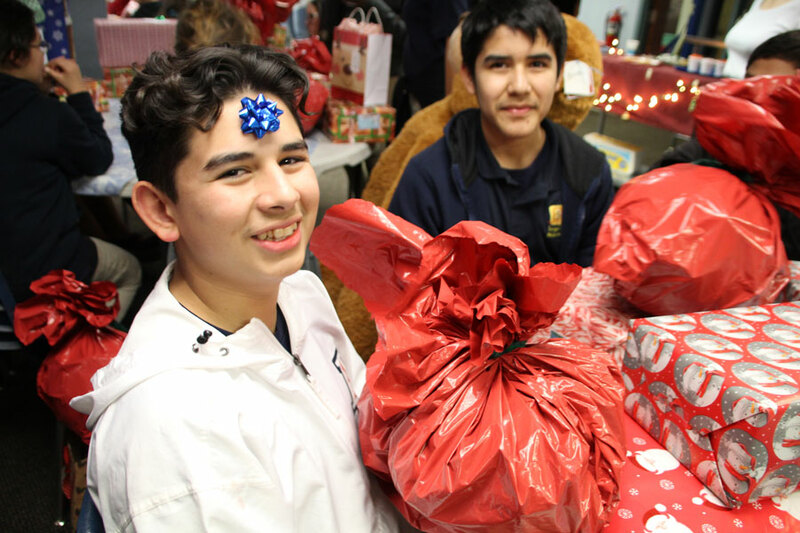 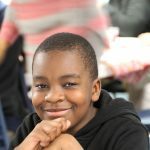 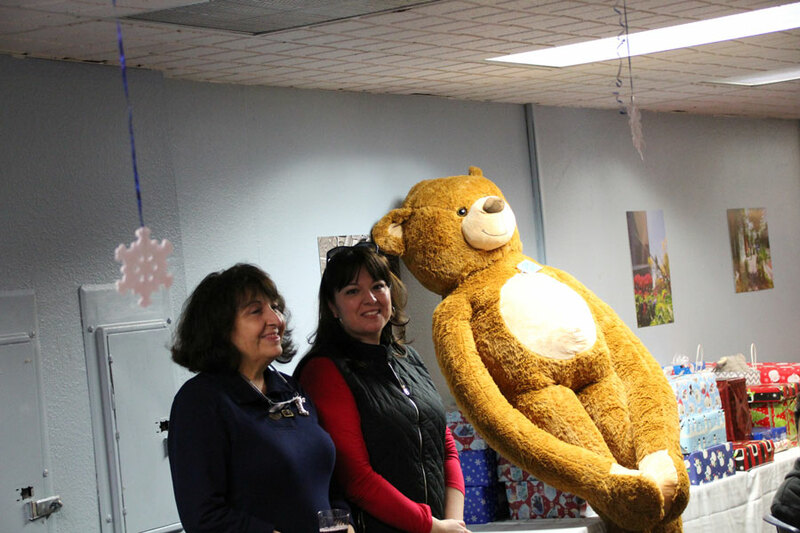 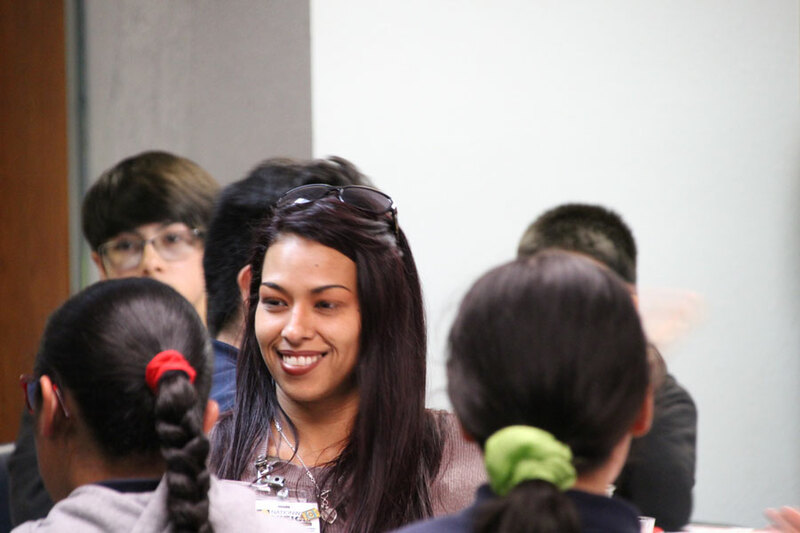 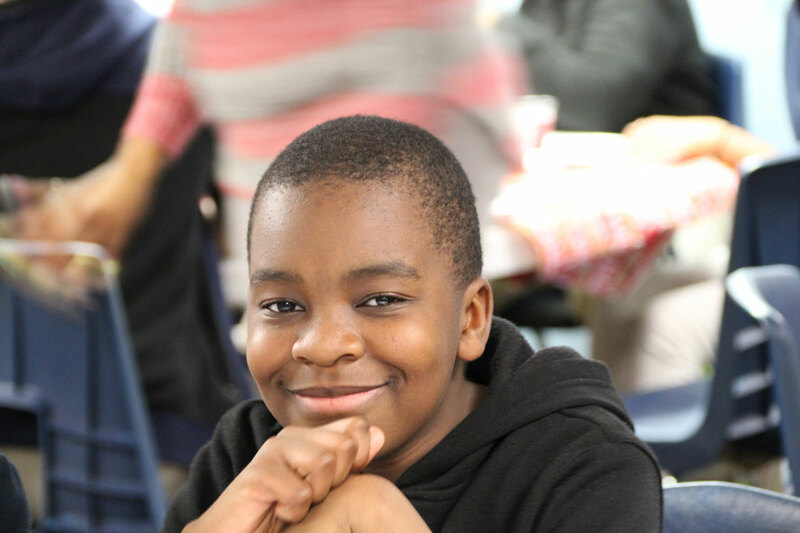 Thank you to the many people – including the awesome IDMS alumni who pitched in – who made this joyous day possible!